Growing Up WILD is an early childhood education curriculum that builds on children’s sense of wonder about nature and encourages them to explore the world around them. 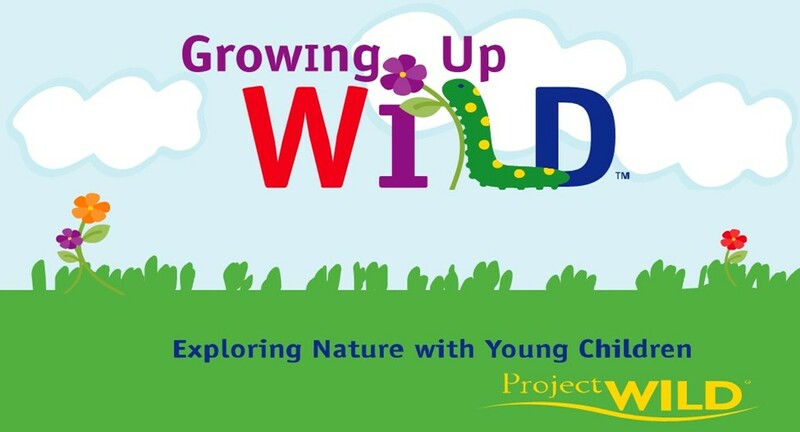 Participating teachers will receive a copy of the activity guide, “Growing Up WILD: Exploring Nature with Young Children” and earn three Bright From the Start credits. The activities in the guide include outdoor explorations, scientific inquiry, art projects, music and movement, reading and math connections and "Healthy Me" extensions. Pre-registration on ENGAGE is required and registration is limited. Teachers must get a signed letter of support from their principal in order to participate. Registration deadline: March 29, 2019. 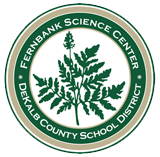 This workshop is limited to PreK, Kindergarten and First Grade teachers from the DeKalb County School District.